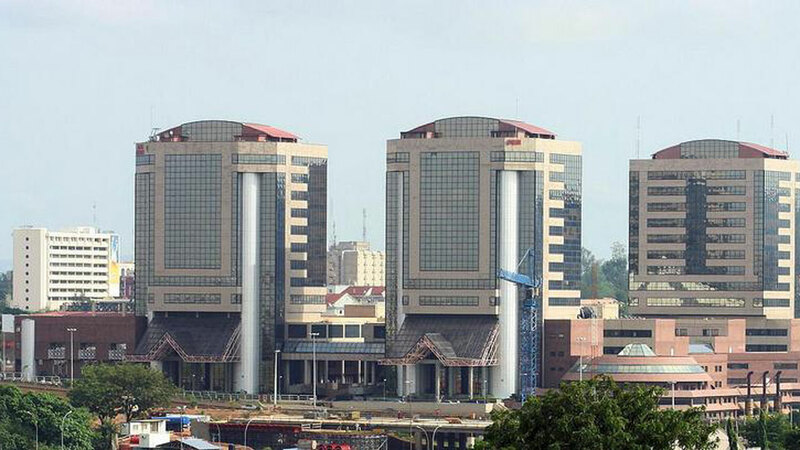 The Senate yesterday approved that an alleged clandestine bank account said to be operated by the Nigerian National Petroleum Corporation (NNPC), be brought as motion for consideration. 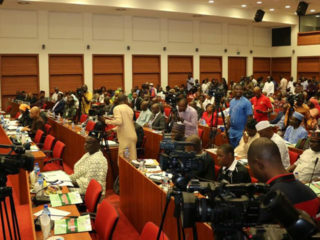 Senator Dino Melaye, representing Kogi West who brought this report under order 43, which confers the right to personal explanation on senators, mentioned the account’s name is NNPC Nigeria Agip Security account. 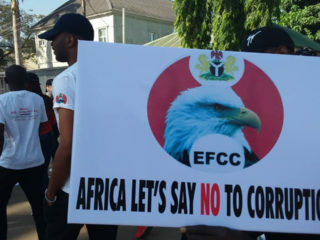 The lawmaker informed the upper chamber that discrete investigation carried out revealed that the Accountant-General of the Federation (AGF) did not approved the account. Melaye further disclosed that the account balance as at when it was opened was N31.7 billion. 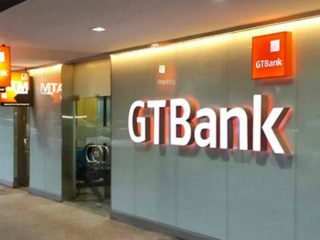 And that transactions have been active ever since it came into existence with a current account balance of N34.4 billion. But the Senate President, Bukola Saraki said the report should come as a motion to be debated and resolved for further legislative action. Sequel to the decision, Melaye is mostly likely to sponsor the said motion today for consideration and subsequent investigation. Meanwhile, Senate yesterday urged the Federal Government to suspend the new tariff on the importation of powdered milk into the country. The new tariff substantially reduced the import duty from 10 per cent to 5 per cent. It, therefore, mandated its committee on Agriculture, Finance and Customs to summon the ministries, MDAs and other relevant stakeholders for investigation. The upper chamber passed the resolutions following an adopted motion titled, “urgent need to halt the implementation of the new import duty tariff on imported milk into the country,” sponsored by Senator Sabo Nakudu, representing Jigawa South West senatorial district. Nakudu said the new tariff reduces duty payable on imported milk and that the consequences would be dangerous to Nigerians and the economy. He further explained that the development when allowed was most likely to undermine the essence of the slogan by the government for the diversification of the economy by increasing agricultural production. The lawmaker also flayed the situation where majority of dairy companies operating in the country for decades are foreign owned, saying that the country currently imports dairy products worth of $1.5 billion annually. 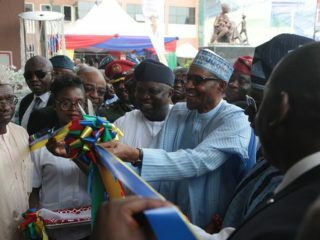 They said it was unwise for government to aggressively campaign for the diversification of the economy while encouraging the importation of powdered milk. The upper chamber urged the government to assist local producers by establishing ranches and investing in milk production and local dairy processing and, increase tariff on imported milk to protect local industries.